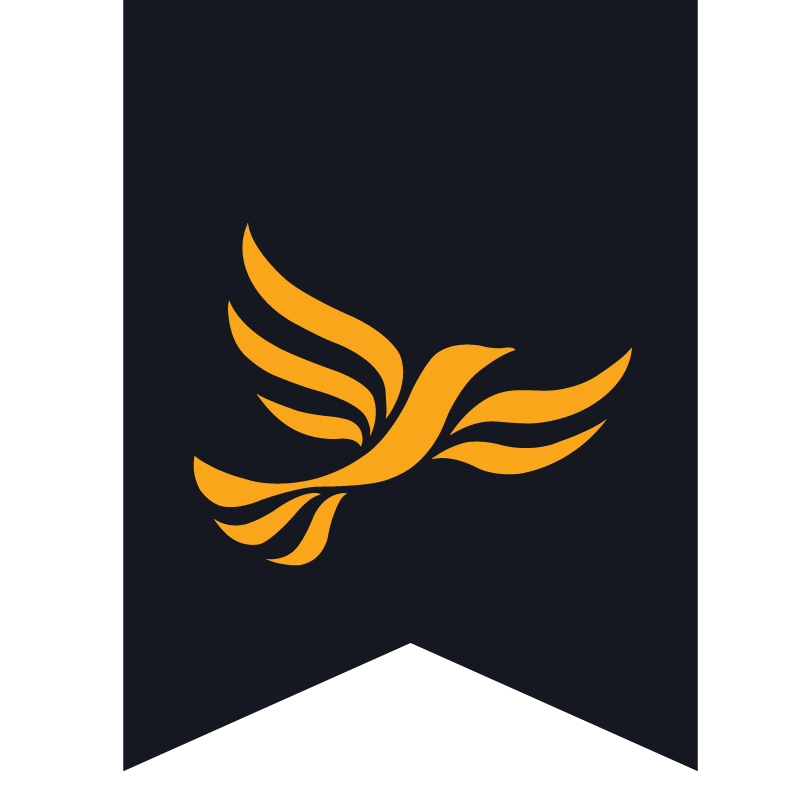 David Franks is leader of the Liberal Democrats on Luton Borough Council and is standing for re-election in Barnfield Ward. Born in Regent Street, in Luton’s town centre, David was educated at local schools, his parents were active members of the Labour Party. Employed locally he took advantage of a redundancy opportunity, retired early from his position as a marketing manager at Electrolux, and became a full-time councillor. David has been involved in many local organisations and was a trustee of Luton Law Centre, of Luton Citizens’ Advice Bureau and of Mary Seacole Housing Association, a member of Luton Anti-Nazi League, Luton Amnesty International, Luton Sixth Form College Governing Body, Bushmead Community Centre Steering Group and several tenants’ and residents’ associations. Whilst Leader of the Council 2003 – 2007 he led the Liberal Democrat administration which achieved, with EU funding support, a £1M refurbishment of Wardown Park, the popular new St. George’s Square, opened two new community centres, two new sheltered housing schemes and restarted a Council housebuilding programme. David is currently Liberal Democrat Councillor for the Barnfield & Bushmead area and is leader of the opposition on Luton Council, a trustee of the Aylott Janes Almshouses charity, member of Luton Community Cohesion Contingency Planning Group, of Bedfordshire & Luton Local Government Association and Bedfordshire Fire & Rescue Authority.